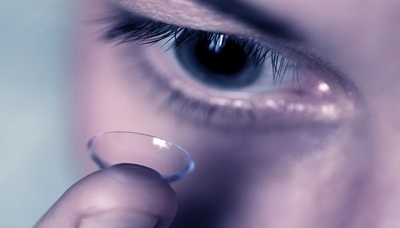 Contact lenses can free you from the need to wear glasses. We offer a wide range of contact lenses designed to provide optimal vision and comfort. We even can assist you with cosmetic tinted lenses that help you not only see your best, but also look your best. Many times those who have failed wearing contact lenses in the past may be able to wear the newest generation lenses used in our practice! Schedule an appointment today with our contact lens specialist, Dr. Bradford Kesler. For a consultation, call (636) 937-8855!